Lead author of BS 7913 John Edwards, Director of Edwards Hart Consultants, has recently written two articles that highlight how important and useful BS 7913 is in a number of areas. 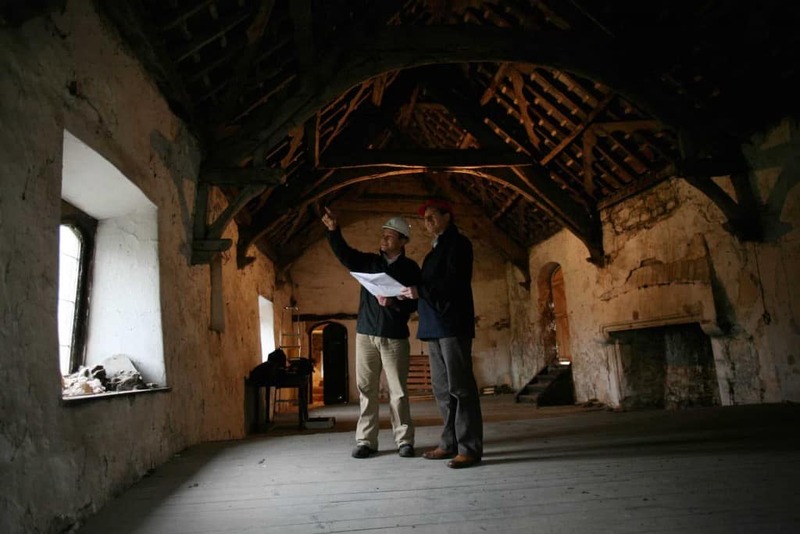 This includes the energy assessment of buildings where BS 7913 is stated to work with RdSAP in order to bring about a best practice approach to historic and traditional buildings. You can read these articles and see a full account of how BS 7913 can be used at our KNOWLEDGE CENTRE.